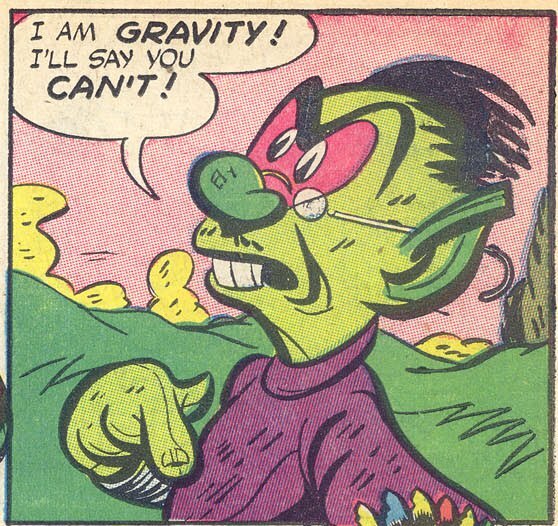 This is the final story from Hi-Ho Comics #1 – the epic H. Chambers psycho-delic funny animal comic book from 1946. If you missed the other tales of fever-dream funny animal frolics, links are below! It’s finally here! 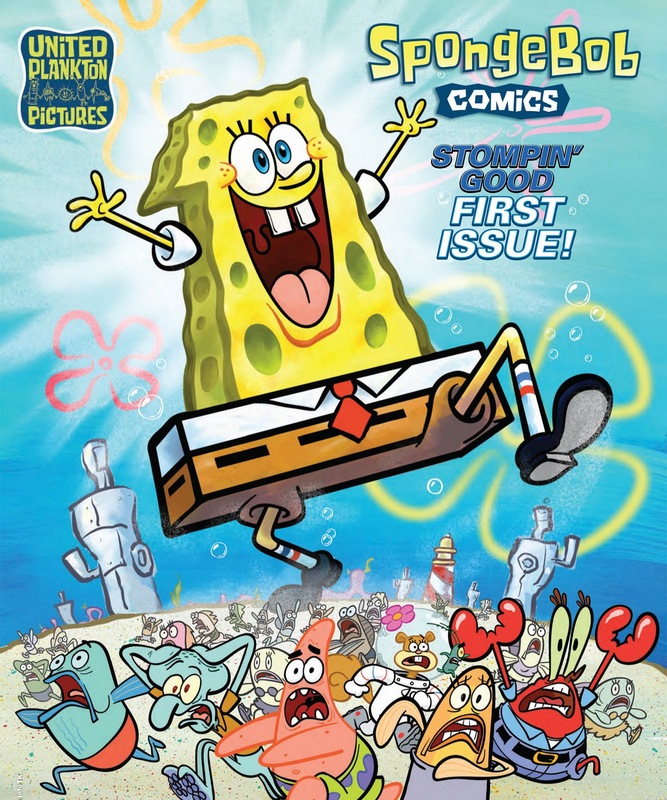 Today is the release date for the very first issue of SpongeBob Comics! I’m very proud to say that I drew and painted the cover art for this baby! but still with the crop marks and bleed lines and all that jazz. In the next few days I’m also gonna be posting the TON of rejected preliminary drawings from this project. There’s a lot of drawings that I really like a lot, but for one reason or another they were all passed over for the version you see above. So come back soon and check ‘em out! 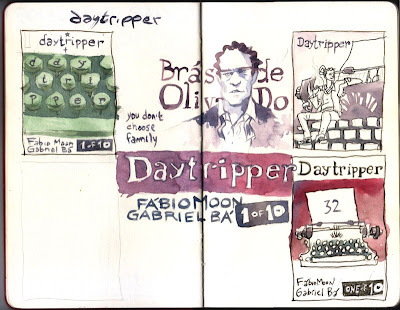 Just finished reading Daytripper by Fabio Moon &Gabriel Ba. Easily the best comic I've read in ten years. Breathtaking. Remember what it felt like reading the first ten issues of David Lapham's Stray Bullets? 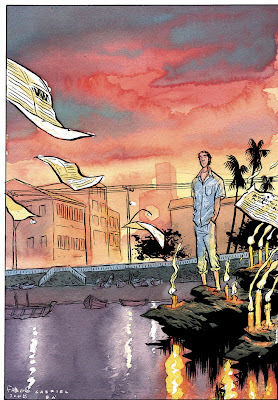 Remember the first time you read Dan Clowes' "Caricature" short story or Paul Pope's "Escapo?" 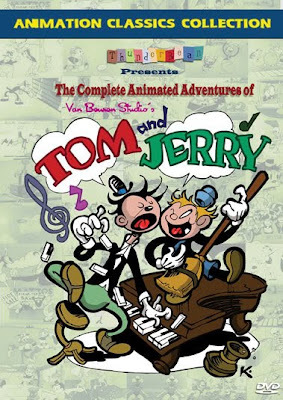 Remember what it was like before our favorite "alt-comics" artists slipped into a cocooned self-caricature and before everybody else stopped creating and just copied those guys? Fabio Moon and Gabriel Ba’s “Daytripper”reminds me of that great feeling. 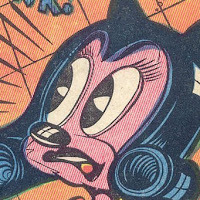 Of actually feeling something when you read a great comic. I drank it up, savored it, soaked in it and I don't want it to ever rub off. But I know it will. And that’s part of what this book’s about. This innocent-looking story is no exception to the weirdness. It looks sweet and innocent on the surface, but there’s some creepy absinthe-peyote delirium infused in every one of these panels!